With this in mind, it’s hardly shocking that people in the 19th century wanted to reform cemeteries. Londoners were up to their noses in blackened corpses and stinking slime. But for the Victorians, this wasn’t just about the aesthetics of living in a city bubbling over with rotting corpses. It was about public health. Chadwick would not get his wish with respect to lead coffins. However, change did come about in the form of cemetery reform. In 1832, Parliament authorized the General Cemetery Company to build a large, park-like cemetery in Kensal Green, a suburb of London. Shortly afterwards, other ‘garden cemeteries’ sprung up outside the city centre: West Norwood (1837), Highgate (1839), Abney Park (1840), Brompton (1840), Nunhead (1840), and lastly, Tower Hamlets (1841). Collectively, these cemeteries are known today as the ‘Magnificent Seven’ (see slideshow below). Today, nearly 73% of people who die in Britain are cremated. 1. John Claudius Loudon, On the Laying Out, Planting, and Managing of Cemeteries, and on the Improvement of Churchyards (1843), p. 1. 2. Edwin Chadwick, Report on the Sanitary Condition of the Labouring Population of Great Britain. A Supplementary Report on the results of a Special Inquiry into The Practice of Internment in Towns. (1843), p. 134. 4. Ruth Richardson, Death, Dissection and the Destitute (1987), p. 60. 5. Sarah Wise, The Italian Boy: Murder and Grave-Robbery in 1830s London (2005), p. 52. 6.Chadwick, Report on the Sanitary Condition, p. 31. 9. I am greatly indebted to Ruth Levitt and her article, ‘A Grave Dilemma,’ in BBC History (May 2014) for inspiration & information for this article. 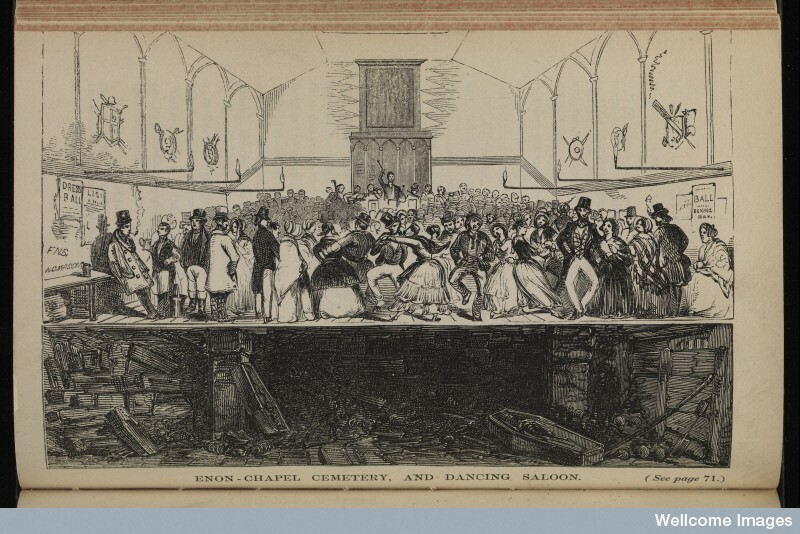 The Chirurgeon’s Apprentice has posted an article on efforts to reform London’s cemeteries in the 1830s and 1840s. 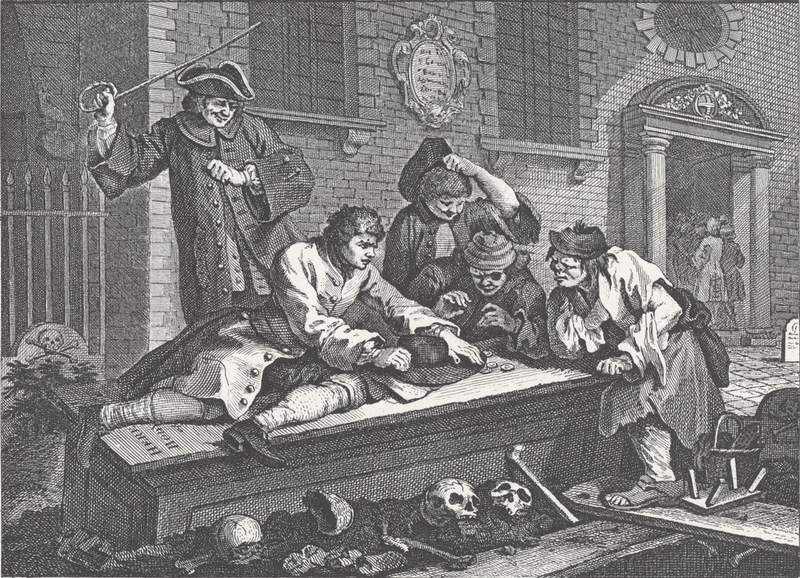 London’s cemeteries were stuffed the gills and they had turned into serious public health threat. 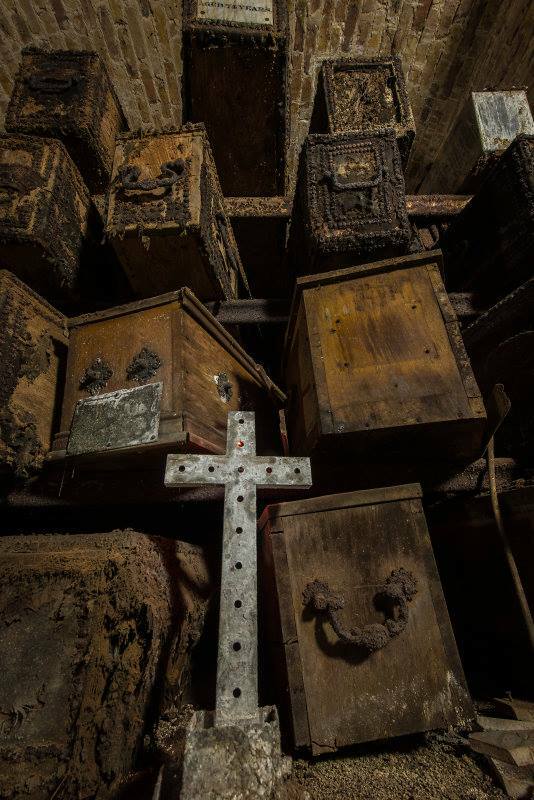 London’s cemeteries had contained as many as “11,000 people per acre.” Read the Chirurgeon’s Apprentice to find out how London this public health menace. Really interesting article. I was surprised to read that cremations outnumber burials but when you’re running out of room in an already cramped city, it makes sense.